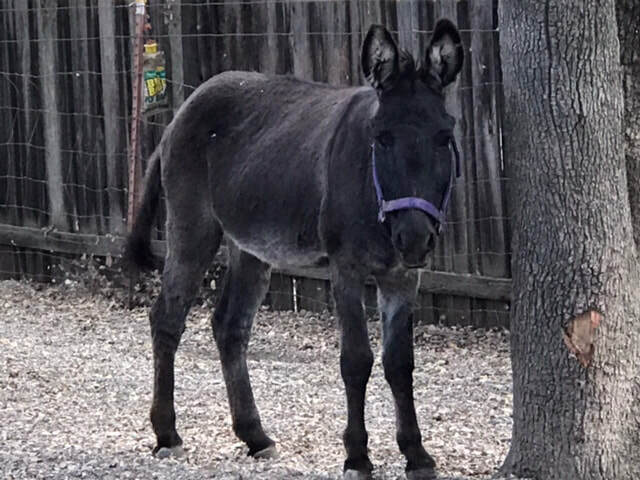 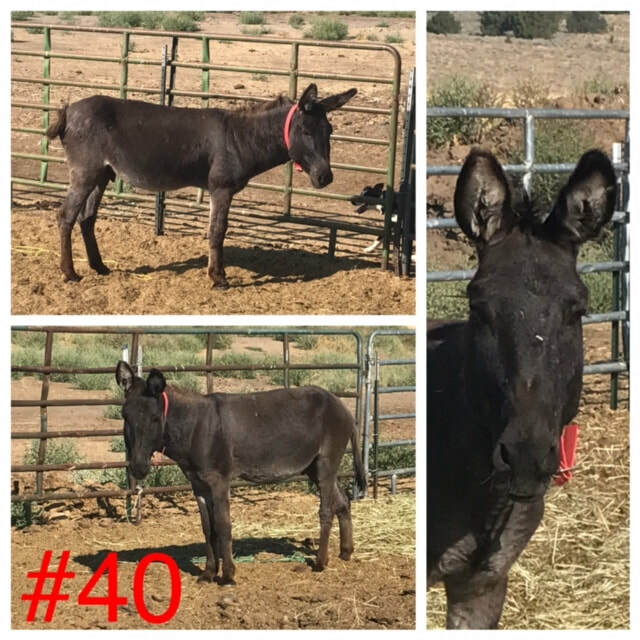 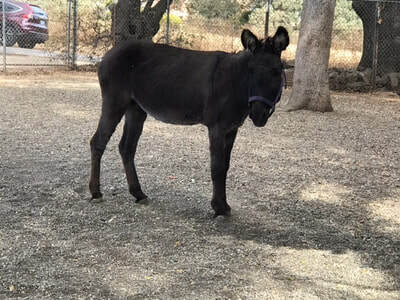 AAE welcomed two more burros from the DreamCatcher Wild Horse and Burro Sanctuary in September 2017 to support DreamCatcher's recovery and herd reduction efforts (focused on rehoming young/captive born mustangs and several burros). 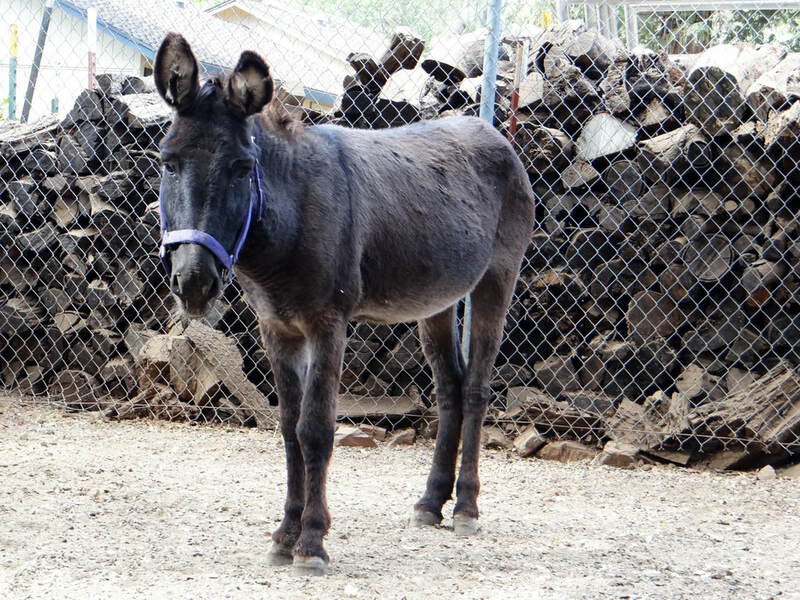 DreamCatcher is in a recovery period after the long illness and passing of their Executive Director, Barbara Clarke in November of 2016. 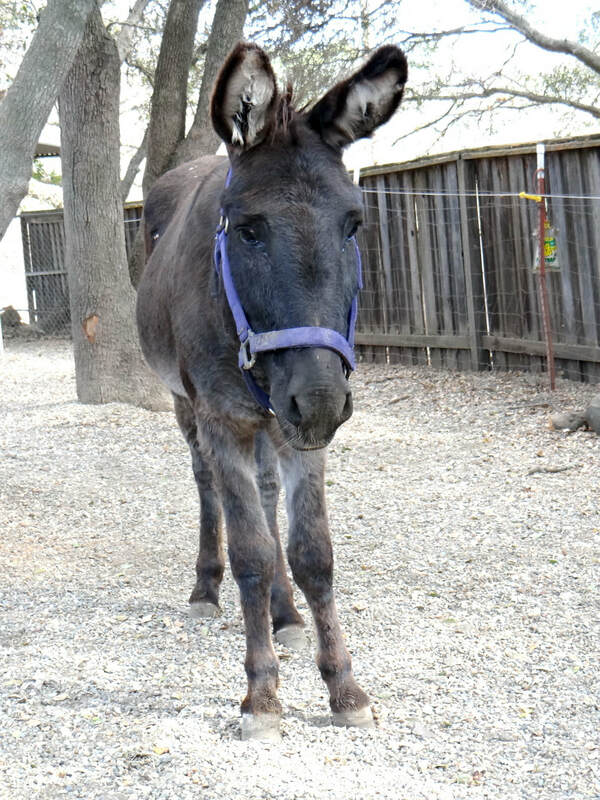 There are many more young mustangs and a few burros in need of homes.